Paint in simple steps guided by an artist! This ongoing event supports the Building Fund. Monica Garcia was our guest teacher for Wine, Whine & Design on Sunday, December 16. 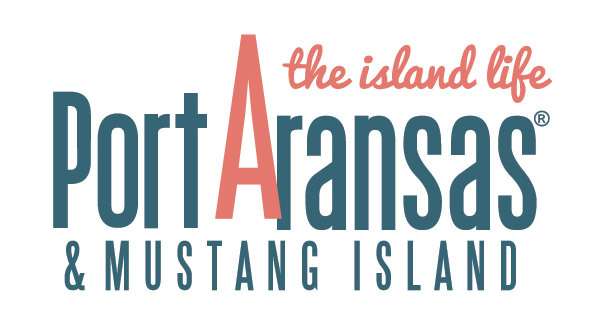 The Port Aransas Art Center provided a canvas, brushes and paint. This event encourages guests to “BYOB” and snacks, and the Art Center provides the wine glasses. This is a stress free, fun and creative program, and it has raised significant contributions for the Building Fund!